Come and visit us at Label Expo 2017 in Brussels on stand 9A57! WEXHAM SPRINGS, UK – 2 April 2019 – Luminescence Sun Chemical Security, the security inks division of Sun Chemical, will use the forthcoming Currency Conference from 7 to 11 April 2019 in Dubai, UAE, to launch ASPECT, its new range of Level 2, machine-readable security inks for banknotes and to show the technology to the global banknote community for the first time. Suitable for any country’s current cash-cycle infrastructure, ASPECT inks have distinctive infra-red signatures permitting broadband verification across a much wider range of the light spectrum, yet can also be read and verified by current authentication technologies, ranging from low-cost devices with limited automation to faster and bigger mid-market desk top solutions and even high-speed sorters used at commercial and central banks. Machine-readable inks play an integral part in the life of a banknote from its inception at the print factory during quality control through to destruction at the end of its life as an unfit banknote in the central bank. Visitors to the Dubai Currency Conference can speak with the Luminescence Sun Chemical Security team about the new range of products and see how they can upgrade their existing features to future-proof their currency. Nick Nugent, Technical Director, Luminescence Sun Chemical Security, will be presenting at the conference. His presentation will highlight the vital role that inks play in banknote security and the importance of collaboration between designers and technology providers, as one of the most challenging tasks for Central Banks, when deciding on a new banknote or series, is balancing the levels of security and selecting the right features across their family of banknotes. For more information on Luminescence Sun Chemical Security, visit them at the Dubai Currency Conference. Luminescence is pleased to announce it has become a member of the International Currency Association (ICA). 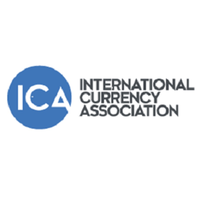 A not-for-profit organisation that works to unify various suppliers within the international currency market, the ICA’s overall aim is to support and promote the role of currency worldwide. The ICA provides members with key market insight such as information on political and technical developments affecting the industry, while also supplying platforms for exchanges of knowledge, such as expert committees and industry gatherings on various topics. Paul Cooper, President of Luminescence and Sun Chemical Security, comments “As a serious player within the industry, we’re delighted to be joining the ICA and are looking forward to playing an active role in helping to shape the future of the currency industry. By bringing together suppliers from all segments of the industry, the ICA fulfils an important role in establishing common standards and high quality training programmes that benefit the whole industry directly or indirectly. Recognising that the cash life cycle is a complex process that requires a collaborative approach by multiple parties, by joining the ICA, we hope to establish closer partnerships with other industry stakeholders to improve the efficiency of the process and to further the ICA’s promotion of the highest ethical standards across the industry. Luminescence International Ltd were purchased by Sun Chemical and the DIC group on 31st of January 2018. Luminescence will continue to operate in exactly the same way as previously with all the key personnel, directors and managers in place. No change in the location of our core business is planned and will keep fast and efficient service as key to our activities. All of us here at Luminescence are committed to continuing to offer the very best security inks and passport stitching threads available. We believe that the global reach and strength of Sun Chemical, combined with our technical knowledge and reputation, will create a stronger company going forward. This development opens exciting new areas for the company and together we intend to become the partner of choice for all security printers. 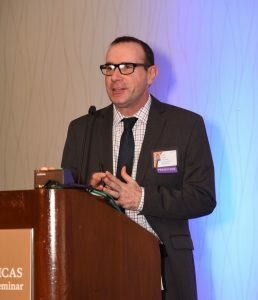 Luminescence were represented at the recent Americas Cash Cycle Seminar (ICCOS) conference in Miami where Nick Cooper, Marketing Director, gave a presentation on New Innovations in Inks for Banknotes. This covered the various ways that our inks can improve and upgrade security at every stage of the currency production process: from use on components, such as fibers and threads, to the offset, intaglio, screen and numbering inks used during banknote printing. He concluded the presentation by describing how Luminescence is also sometimes responsible for the end of a banknote’s circulating life when destroyed by our staining agents used in cash-in-transit protection. For further information on any of these subjects, please contact sales@luminescence.co.uk. 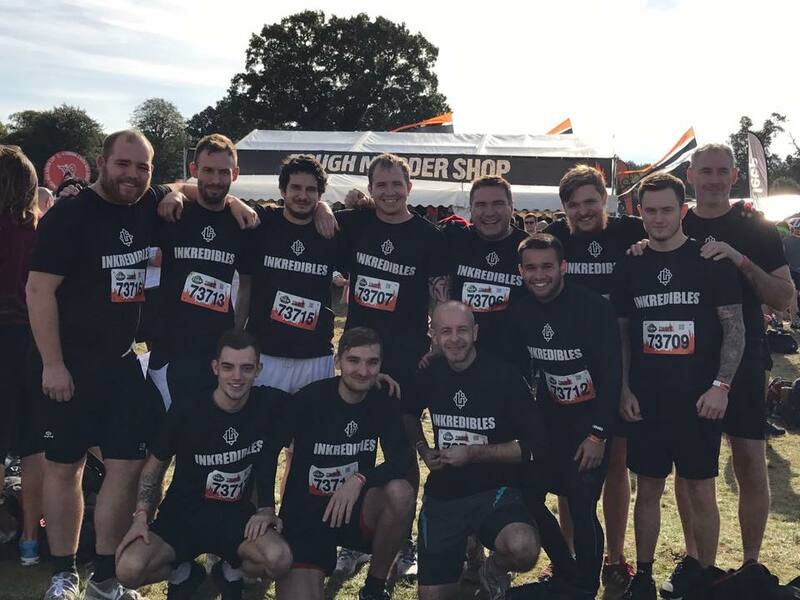 The Luminescence team; The ‘INK’REDIBLES visited South London’s Tough Mudder course this weekend completing a staggering 10 and a half miles including over 20 different obstacles with a 100% success rate! 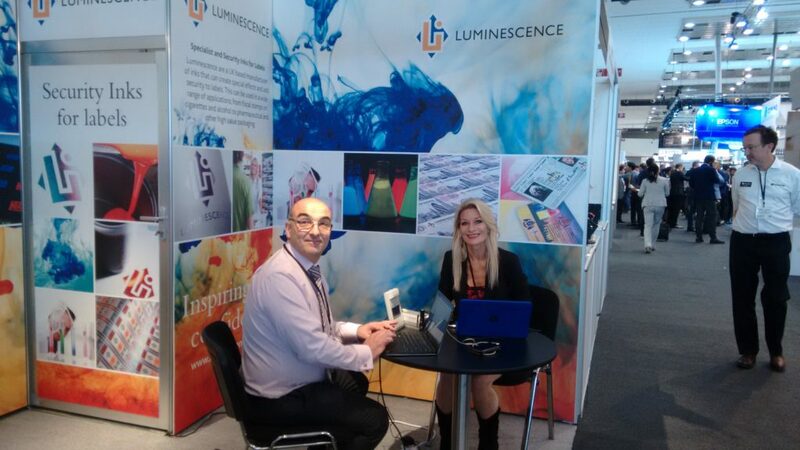 LUMINESCENCE are pleased to announce their joining of the International Tax Stamp Association. This is part of our commitment to meeting the highest, most current standards of quality and security for our fiscal stamp inks. These can be fixed verification features for offset printing or using variable data for covert inkjet track-and-trace systems. Please contact sales@luminescence.co.uk for further information. 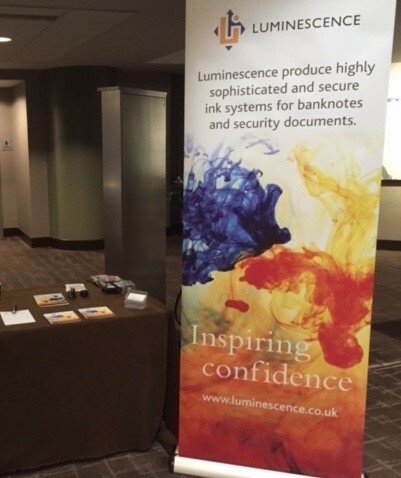 LUMINESCENCE recently attended the Optical Document Security conference in San Francisco. We used the exhibit evening at the event to showcase our new NanoSwitch Ink which is suitable for use on high security documents such as passports and banknotes. Please contact sales@luminescence.co.uk for further information on this feature. 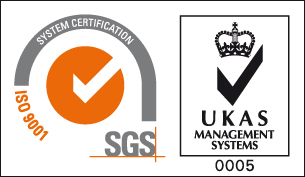 As part of our ongoing efforts to ensure both the highest levels of safety, comformance and continuity of supply for our customers, we are pleased to announce that all of our products (including thermochromic offset, flexo, gravure and screen inks) are now compliant to the new EuPIA legislation being introduced 1st January 2016. Please see the statement here for further information.